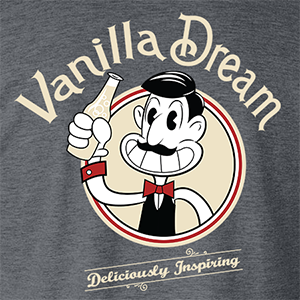 For immediate release: URSHIRTINGME.com signs exclusive licensing deal with The O-Zell Soda Company! When you need to lift your spirits, is there really any better place to be than the happiest place on earth? 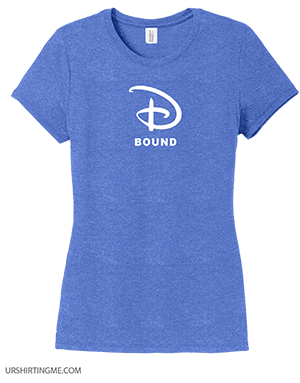 The excitement of knowing that you're headed to DisneyWorld or DisneyLand cannot be matched! Plan your trips here or here and of you're not dressing up as your favorite character, consider this fashionable choice. One way that sharks breathe is by constantly moving and forcing water over their gills. https://animals.howstuffworks.com/fish/sharks/shark-drown1.htm We found this really inspirational because it reminds us all to keep moving and stay active. Don't let the hurdles slow you down. 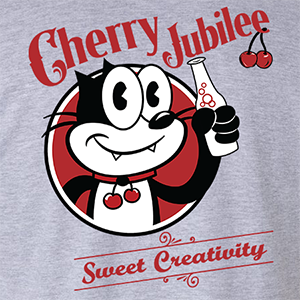 Keep moving like your life depends on it, and wear a great t-shirt at the same time! The health benefits from bicycle riding are clear. It's a great form of exercise that works almost every part of your body, and lets you enjoy some great scenery along the way. Wether you're biking around your neighborhood, exploring new parts of the world or making an environmentally friendly commuting choice, biking has something for everyone. It's that time of year when everyone could use a little extra love, even if you're a snowman! 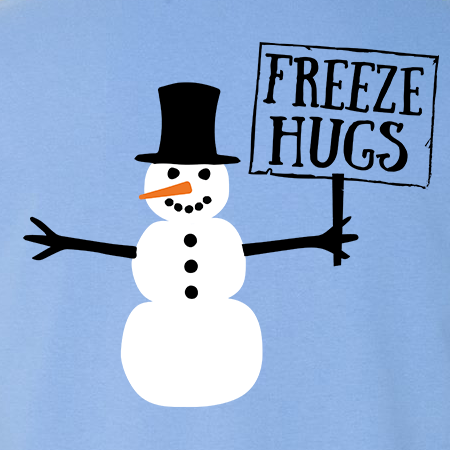 Free hugs are great, and we assume that "freeze hugs" are even greater! Check out this new seasonal offering from urshirtingme.